Universal Studios Hollywood “The Secret Life of Pets: Off the Leash!” Ride Inspired by Illumination’s Worldwide Blockbuster Movie, Opening in 2020. 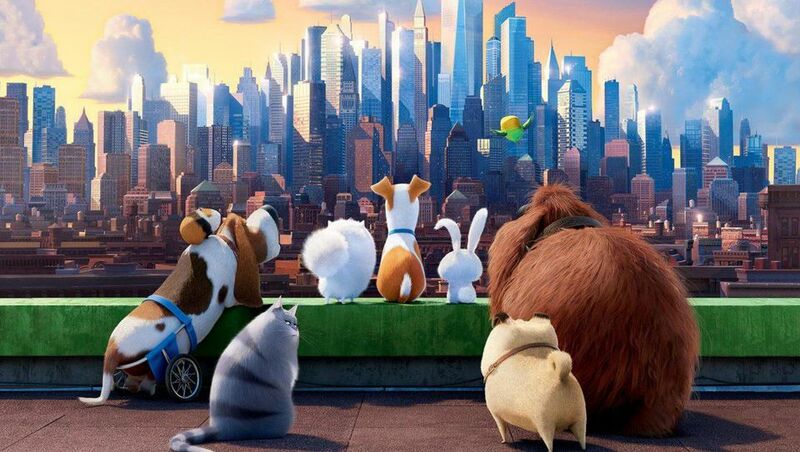 Illumination recently launched two original properties that captivated audiences worldwide: The Secret Life of Pets, which achieved the best opening for an original movie, animated or otherwise, in U.S. history, and the global smash, Sing. And in 2018, Illumination’s Dr. Seuss’s The Grinch had the biggest opening weekend of any Christmas-themed movie in history. Illumination’s upcoming films include The Secret Life of Pets 2 in June 2019, Minions 2 in July 2020, and Sing 2 in December 2020. Previous PostTHE SANTA CLARITA EARTH ARBOR DAY FESTIVAL RETURNS APRIL 27, 2019 TO CENTRAL PARK .Next PostWALK OF WESTERN STARS INDUCTEES, JAMES DRURY, ROBERT FULLER AND DAN WHITE, TO BE UNVEILED APRIL 11 AT 5 P.M. AS THE KICK-OFF TO 2019 SANTA CLARITA COWBOY FESTIVAL THIS WEEKEND!